As a leader in smart home technology, a common question we get is what is a smart home? With a myriad of so-called smart devices on the market, it may be confusing as to what smart homes (or smart houses) really are. 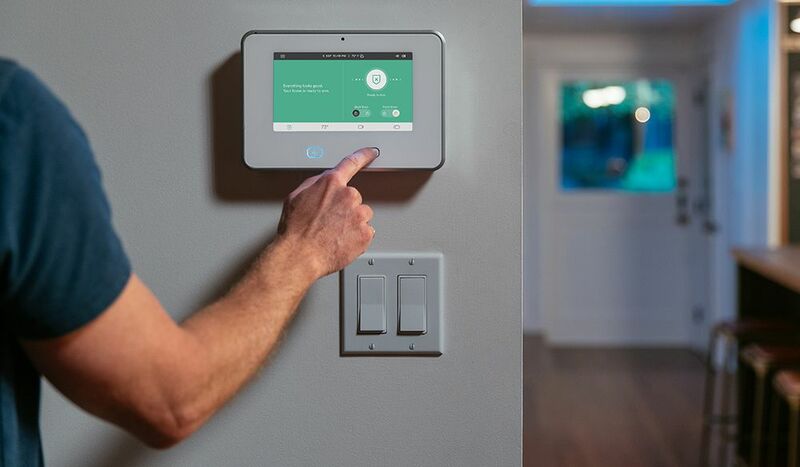 Let’s start with a smart home definition: a smart home is a home where important elements — from heating and cooling, locks, lights, security, and more — are all connected into one digital experience that can be accessed and controlled from anywhere in the world. Smart house technology is more than a collection of home devices or simple home automation. 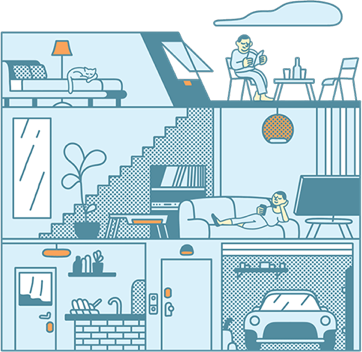 Those are elements of smart houses, but a smart home lets you interact with your home in a number of ways to put you in control and improve your home experience. One of the most common ways people interact with smart home systems is through a panel. Today’s smart panels are more than a handful of buttons and an LCD display. The panel is the main hub that creates a seamless smart home experience. The panel is the main way security monitoring interacts with you and can notify you of security events like a break in, flooding, fire, or carbon monoxide detection. This professional monitoring provides peace of mind and confidence that your home is protected. A smart house technology that really puts you in control of your home is an indoor camera. These smart house accessories help you keep tabs on what’s happening throughout your house. Not only can you see what’s happening in a room with your indoor camera, you can also hear what’s happening with two-way talk functionality. 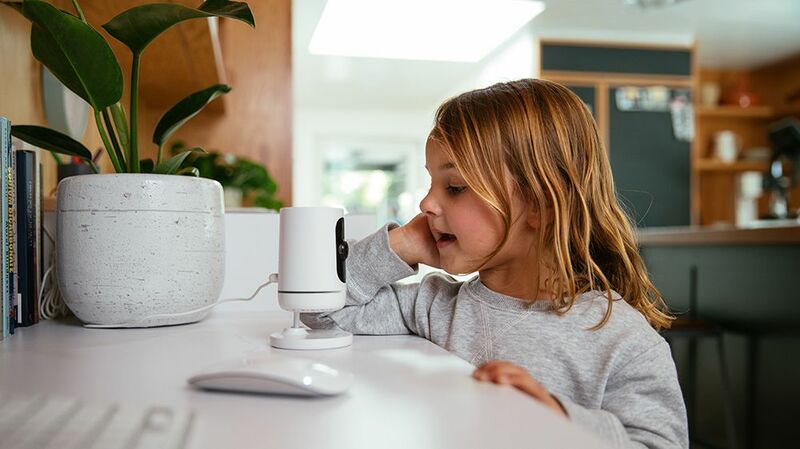 Indoor cameras are useful for parents with kids because you can talk to your kids through the camera and they can respond. This is particularly useful for when you’re not at home. Another useful feature of indoor cameras is the one-touch call out button which will notify your phone that a camera is reaching out to you. You can open the app and be instantly in the middle of a conversation. This is a particularly ideal solution for kids who may not have a cell phone. With the one-touch callout feature, kids can conveniently connect with their parents. A doorbell camera is one of the best smart house accessories to help you stay in control of your home. 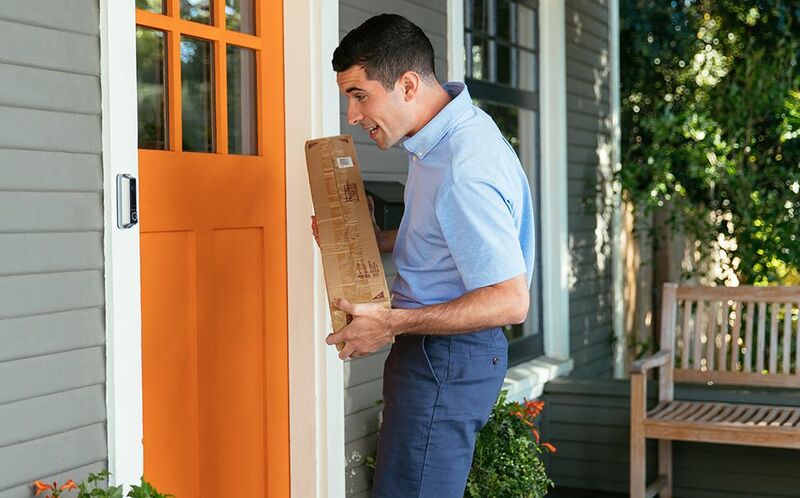 Doorbell cameras will notify you real-time, via the panel or on your phone, when someone is on your porch and automatically start recording, without you having to push a button. This is a great way to protect your home from criminals. 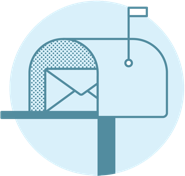 From your doorbell camera you can have a two-way conversation with whomever is on your doorstep, which is great for when you’re not at home but still need to talk to the person. The real magic of smart home is when devices pair with other devices to provide a seamless experience. A doorbell camera by itself is useful, but when paired with other devices, like a smart lock, that’s when the smart home experience really starts to come together. Let’s say you’re out of the house running errands and you get a notification on your phone that someone is on your doorstep. You open the app and look at the doorbell camera feed and see it’s a delivery person. You talk to them through the doorbell camera, then using the same app you unlock your door to let the person put the package inside. You see when the delivery person has left and lock the door again, all without losing sight or communication. This means whether you’re upstairs or upstate, you can be at your front door from anywhere in the world. 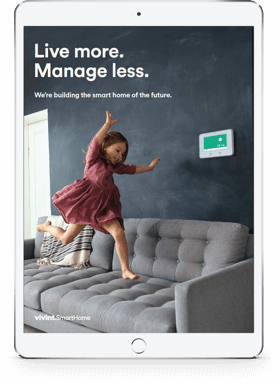 So what is a smart house? It’s one that puts you in control and lets you manage your home in the ways you want, from wherever you may be.